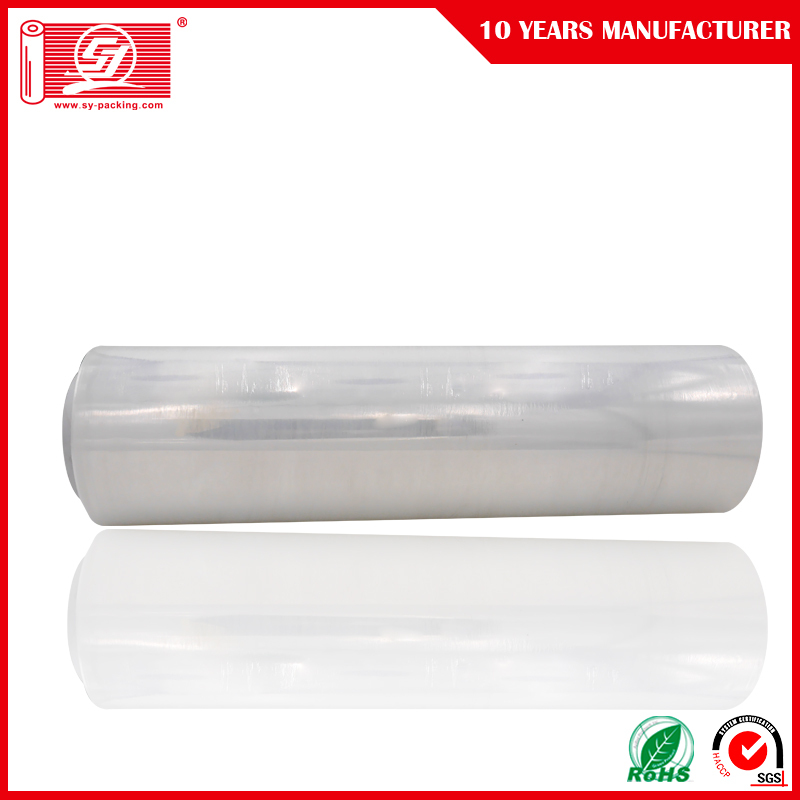 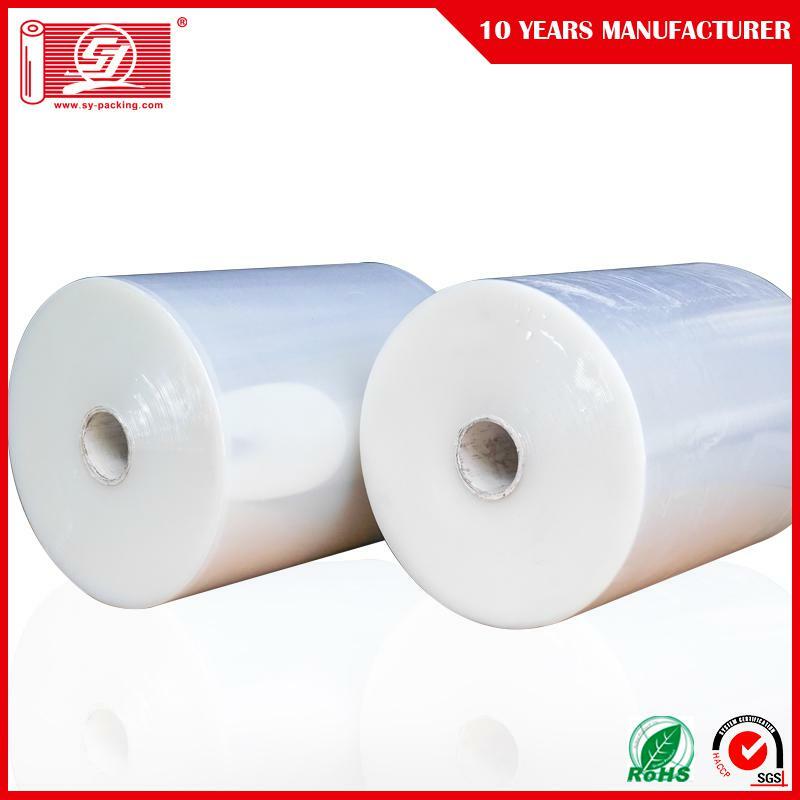 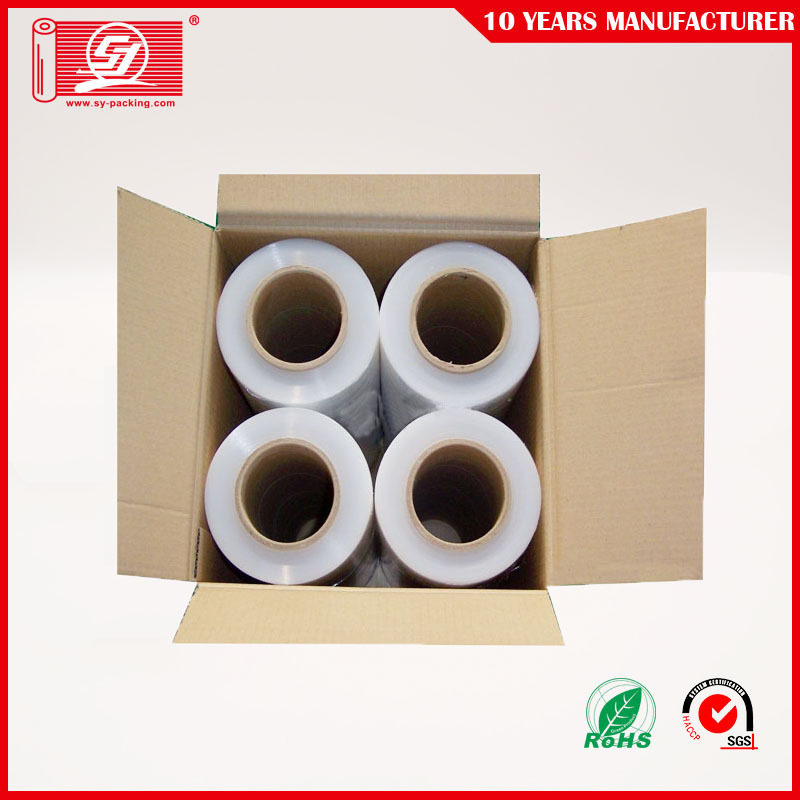 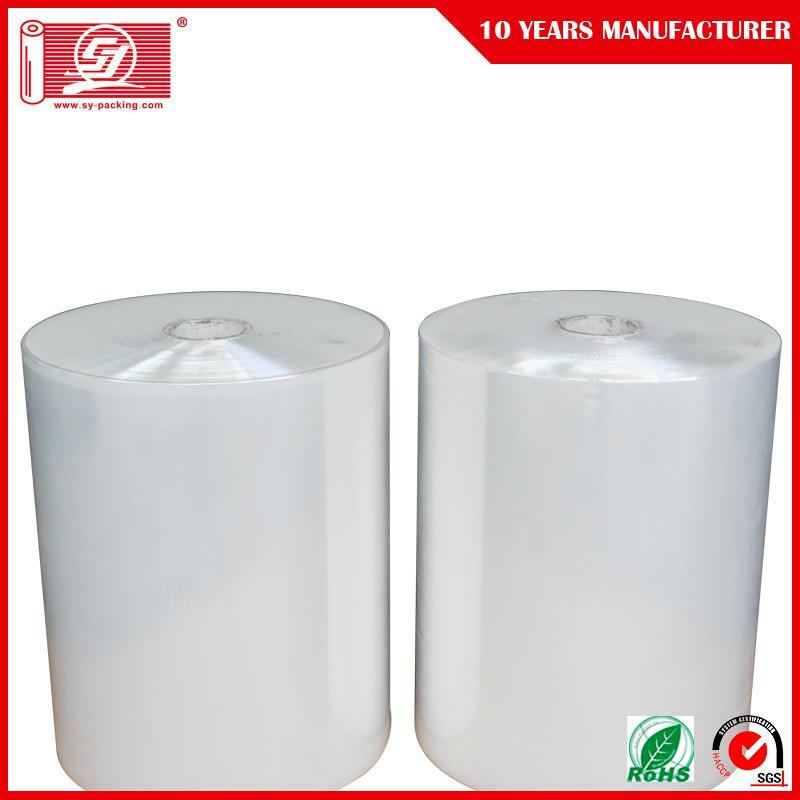 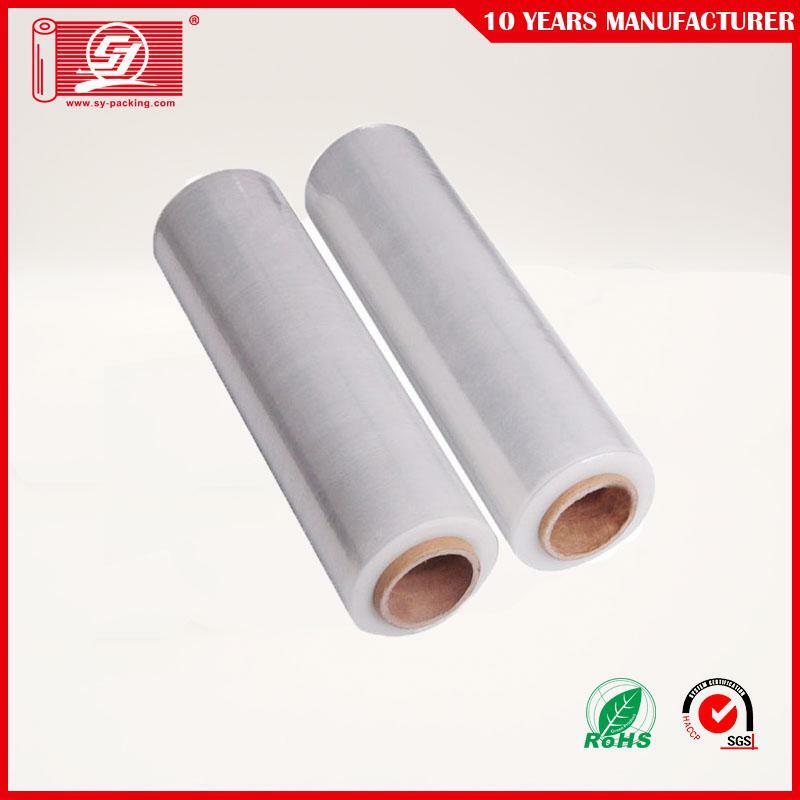 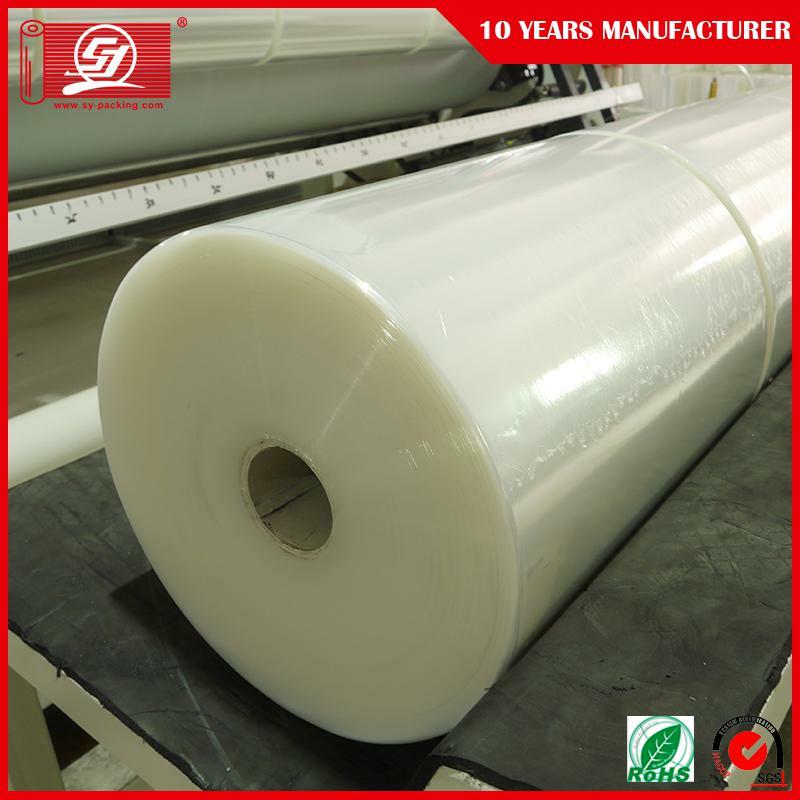 This LLDPE stretch film is designed for carton box wrapping. 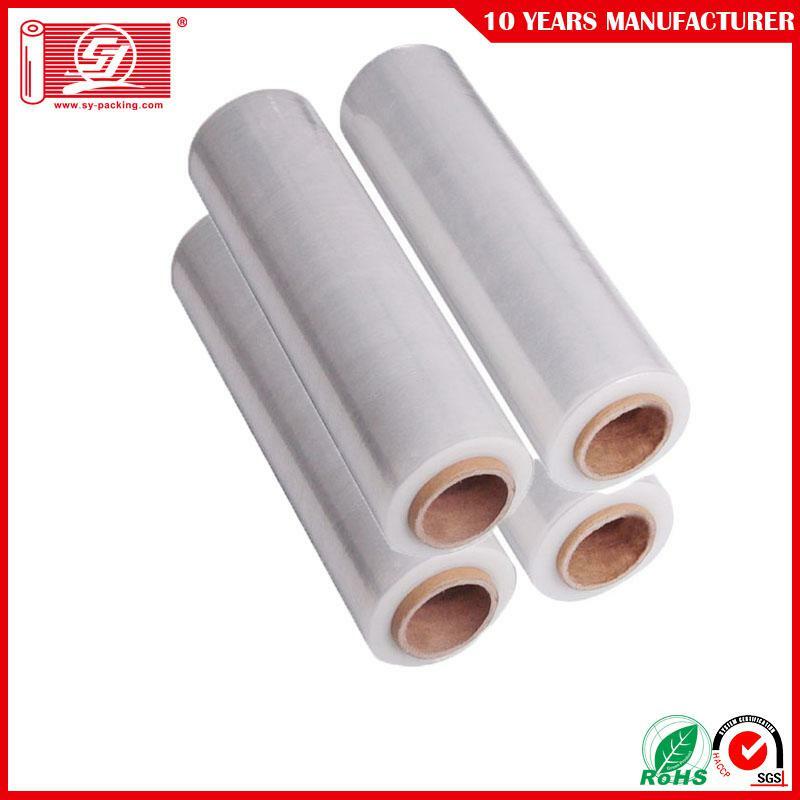 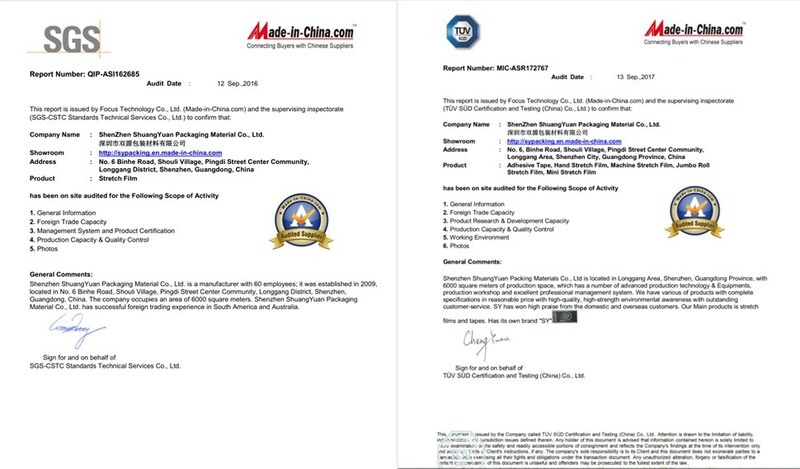 It serves security purposes in industrial applications. 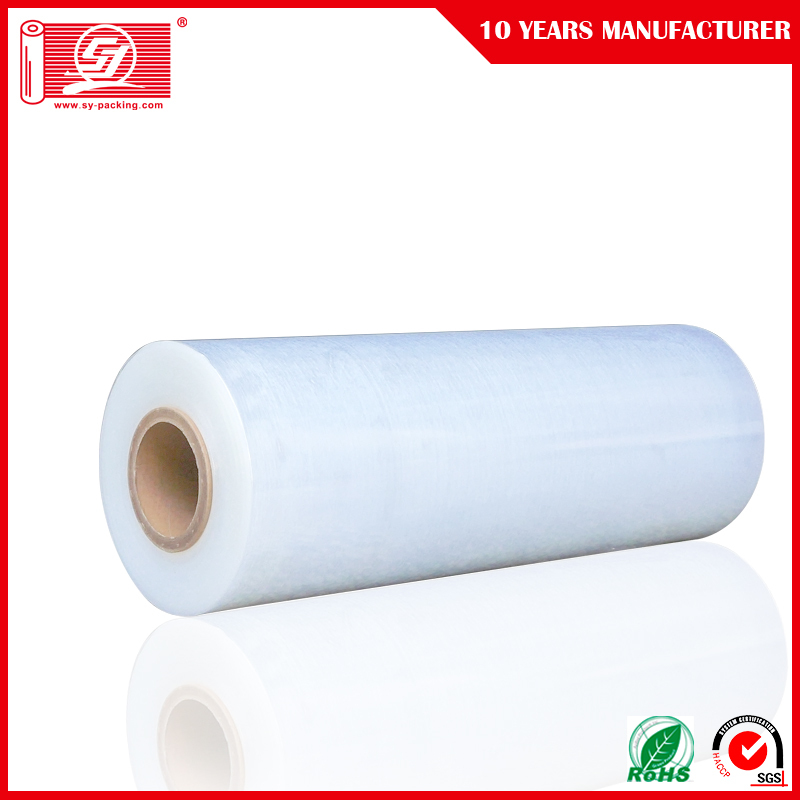 Stretch films of different types are available. 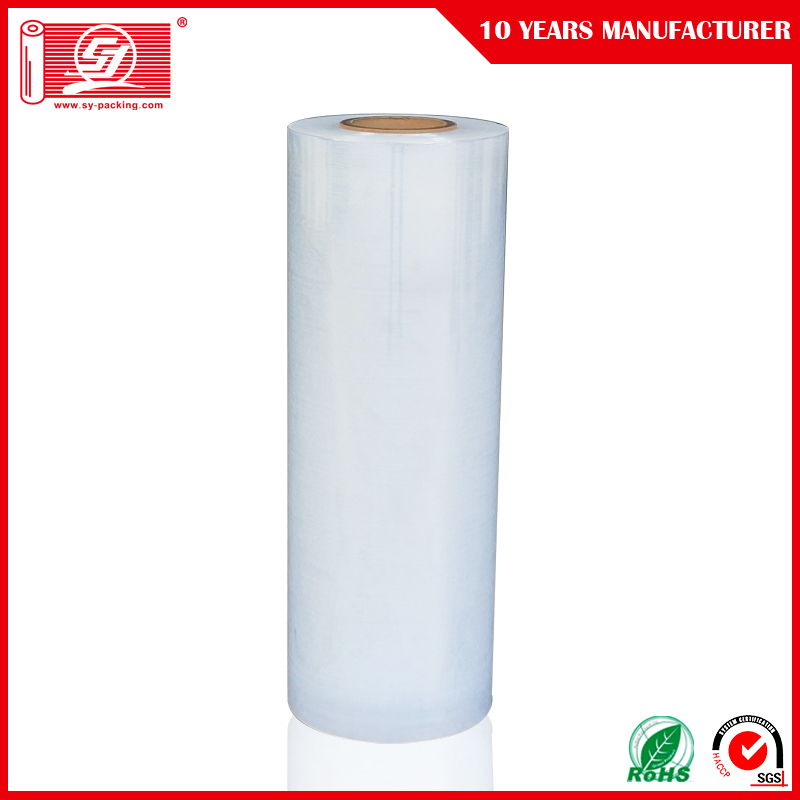 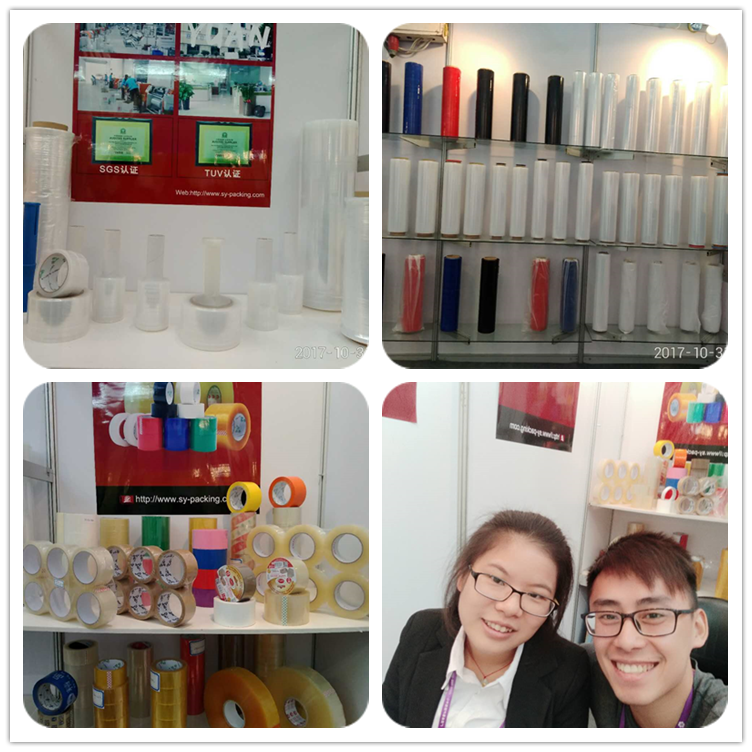 Colored and transparent stretch films are available.